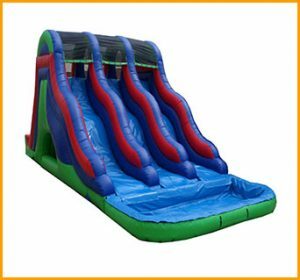 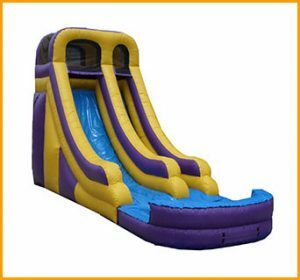 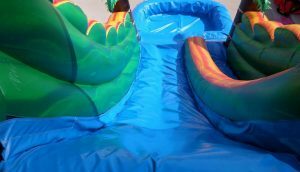 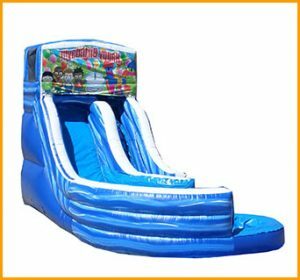 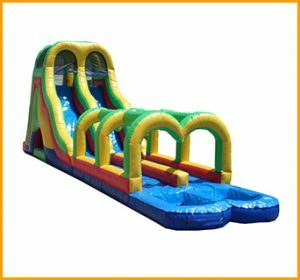 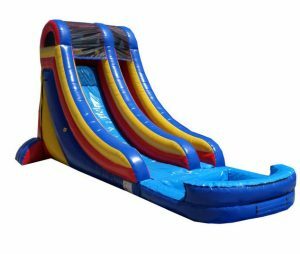 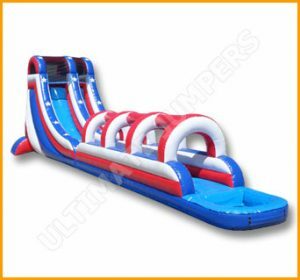 This 18′ inflatable wet and dry water slide will brighten up the day for all little ones and adults because it’s so vibrant. 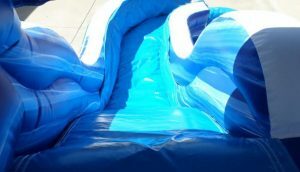 This 18′ inflatable wet and dry water slide will brighten up the day for all little ones and adults because it’s so vibrant. 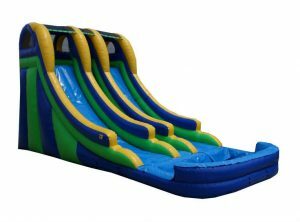 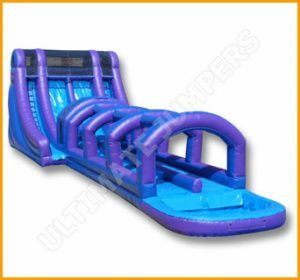 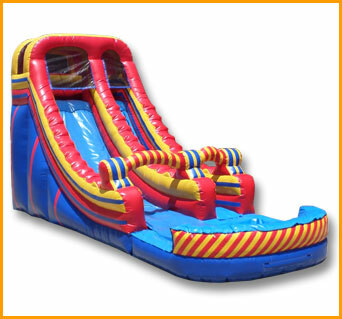 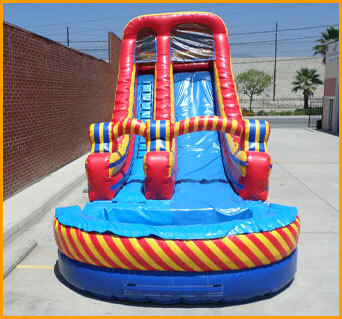 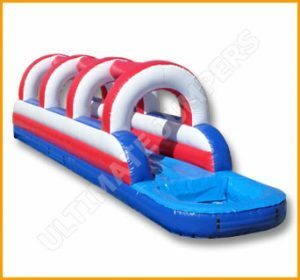 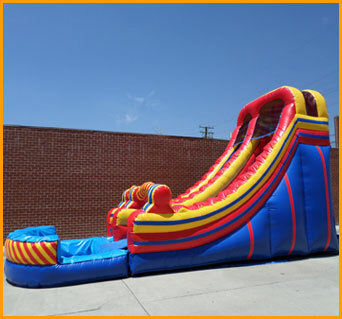 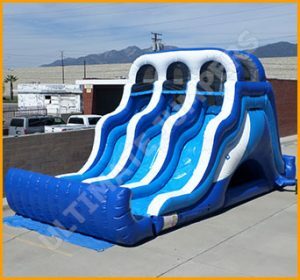 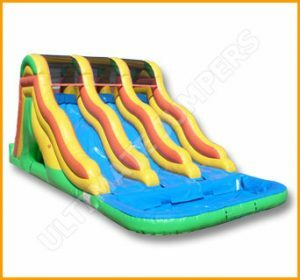 This incredible wet/dry slide may be used all year round because it comes with a detachable pool as well as a bumper. 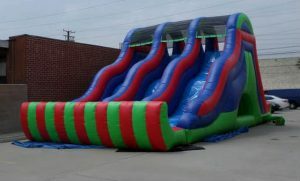 Safety standards have been met and the slide has been tested by adults as well as kids. 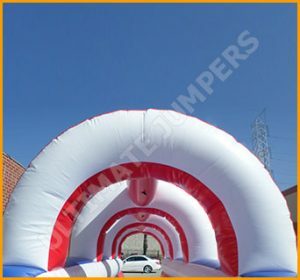 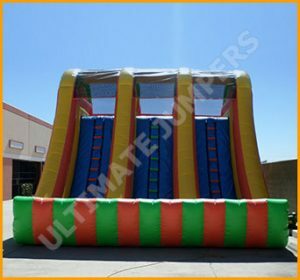 Although this vibrant inflatable is very bright, color changes are available per your request to better fit your needs at no extra charge. 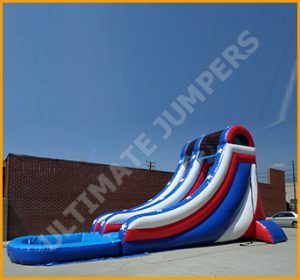 This slide may be used for personal or business purposes. 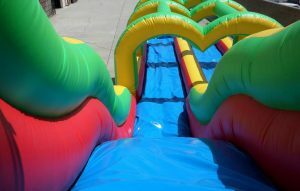 Happiness and joy fills the air as kids walk up to an event and see a water slide set up. 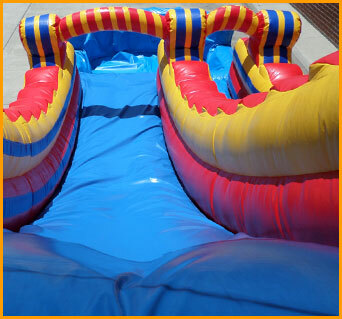 Their little eyes light up and their smiles come alive and stay that way for hours and hours. 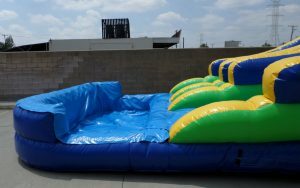 What a great feeling it is to have the kids playing and cooling off for hours as they keep coming up and thanking you for giving them the happiness they wont seem to forget. 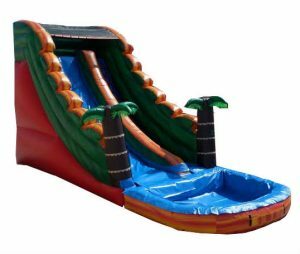 It’s a nice feeling to have as an adult when you see kids having a blast and sharing their fun experiences with siblings and friends. 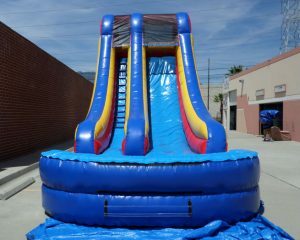 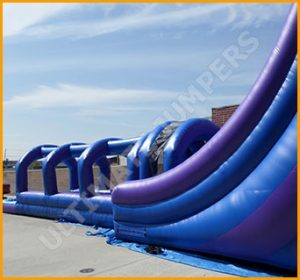 Water slides can be set up at just about any venue for any type of event. 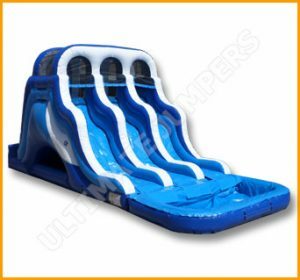 The cooling action of the water mister, the splashing sound of the water, and the giggles that come from the children will enlighten anyone’s mind and soul. 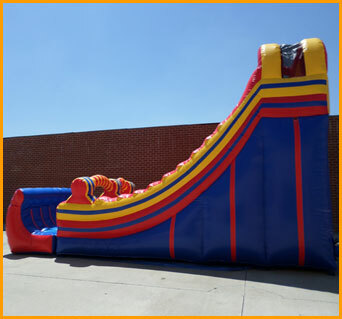 Stay safe, climb and slide and keep your children smiling!